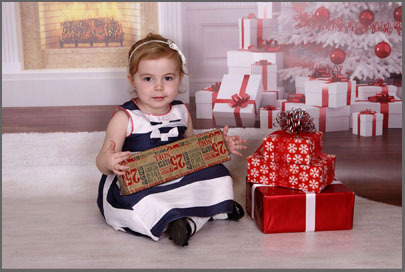 For parents, one of the most anticipated dates on the academic calendar is school photograph day. But on many occasions, there are more sighs of disappointment than smiles of joy when their son or daughter brings home a proof copy, and they realise that the photograph is less than perfect. North East School Portrait Photographers Village Photography, don’t believe in giving a camera to just anyone and then sending them to spend ten seconds taking a quick headshot of your students before moving onto the next one, like a factory conveyor belt. School photographs chart the growth and development of children through one of the most important times of their young life. 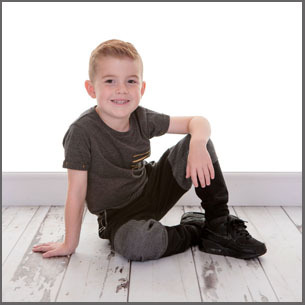 We want to provide your parents and their children with School and Nursery photographs that they will cherish forever, so when we take school and nursery photographs, we ensure that collars are not stuck out, that cardigans are buttoned properly, that noses are clean and hair is tidy. 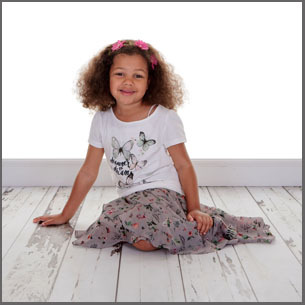 But more importantly than all that, we will be friendly and patient with your little ones and students, and take our time to ensure children are relaxed and comfortable which in turn, will give your parents a school portrait of their children with genuine happy smiles. 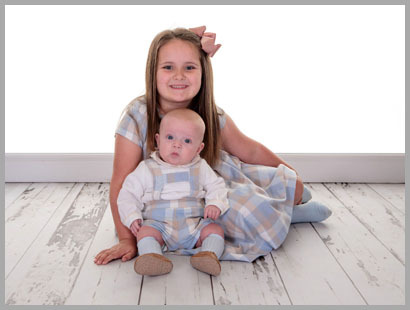 Village Photography are full time professional photographers based in Hebburn, Tyne & Wear, but we do cover the whole of the North East of England. 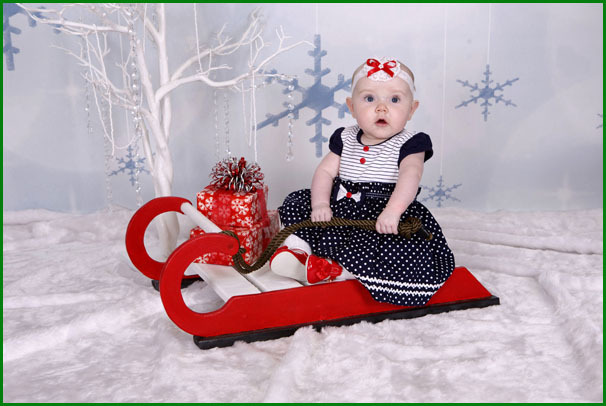 We provide our Nursery, Pre-School & School Photography Portrait shoots throughout the school terms, nearer to Christmas time can provide a Christmas Themed Shoot which always goes down well in Nursery Schools. We would love to hear from you to discuss your School or Nursery’s requirements.